Fight the urge to make expensive upgrades to your rental property- not only are you limiting your pool of potential tenants, there’s also a good chance you won’t be able to recoup the costs! Not all rental properties are created equally- and we’re not just talking about how well they’re built! There are a number of factors to keep in mind when you’re considering purchasing different properties as potential rentals. In this episode we talk about finding a good deal on a property and then we cover our favorite criteria that we like to use to filter out those good deals. We also spend some time talking about the 1% rule and if we feel it’s even still relevant in a hot housing market! Zenni Optical – where I get my crazy affordable eye glasses. B of I Federal – I kicked Wells Fargo to the curb and recently opened an online business checking account. Hopefully we can do a full review soon, but for now- so far so good! 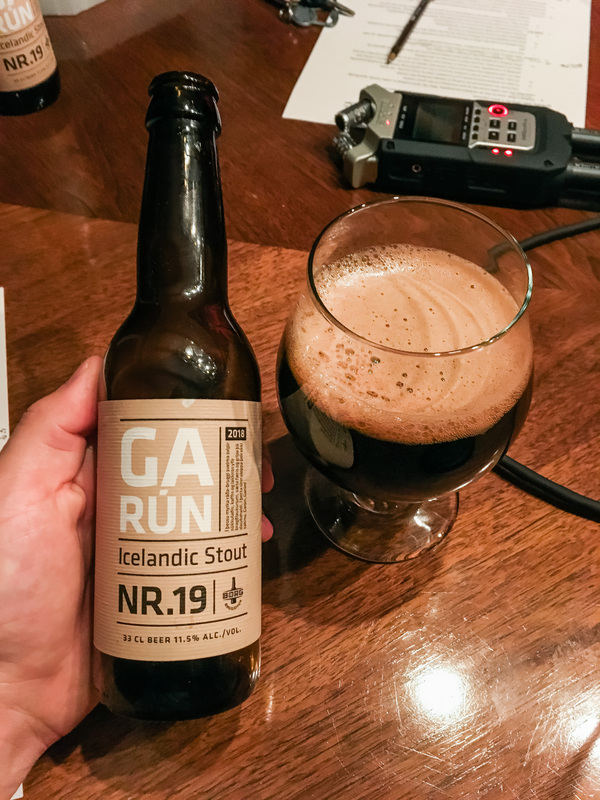 At the beginning of this episode we both enjoyed a beer by Borg Brugghús called Garún Nr. 19, which is an Icelandic Stout that you can learn all about on Untappd. This beer was donated by listeners, so a special thanks to our friends Michelle and Jenn for supporting us! If you enjoyed this episode, be sure to subscribe and review us in Apple Podcasts, Castbox, or wherever you get your podcasts! It sounded like either you or Joel in this episode mentioned a property that is close to meeting the 1% rule for rent vs purchase price could yield around 20% ROI if a 20% down payment was made. Could you explain how you arrived at that number? Thank you and sorry if I misunderstood the statement! Hey Jeff! 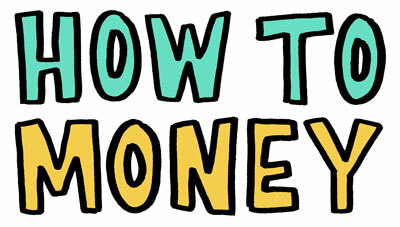 I think you heard right – that ROI is just the rate of return on your money for the down payment and closing costs. The best way to explain it is to show you the numbers and you can click here to download my excel sheet that I typically use to run the numbers on investment properties. Hope that helps! Hey guys, I discovered your podcast a week ago and I’m officially hooked! 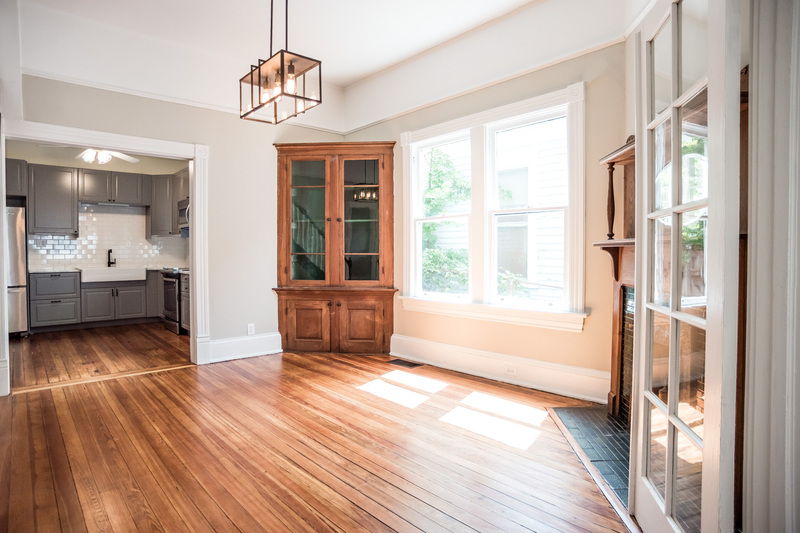 I just bought my first house (which I’m currently renting my top floor out as my family is still pretty small with an 9-month old baby) and am hoping to expand my real estate portfolio slowly. I would like to ask if you guys have set up a company that owns all your investment properties or do you own them personally? I’m wondering if I could be proactive about it since I aspire to own my investment properties. I want to apologize in case you guys already talked about it in your podcasts and I haven’t gone through them all yet. Keep doing the great work and Happy Friday! Hey Gloria- glad to hear you’re hooked! 😉 So I can’t recall if we’ve covered setting up a company- but I assume you’re asking for a liability standpoint. The quick answer is yes, if you’ve incorporated and the property is held/owned by the llc or corporation, any liability is limited to that specific company and protects you from some liability. If you wanted to really cover your bases, you’d also want to consider owning each property under it’s own company so that the liability is contained to each individual property. I hope that helps!